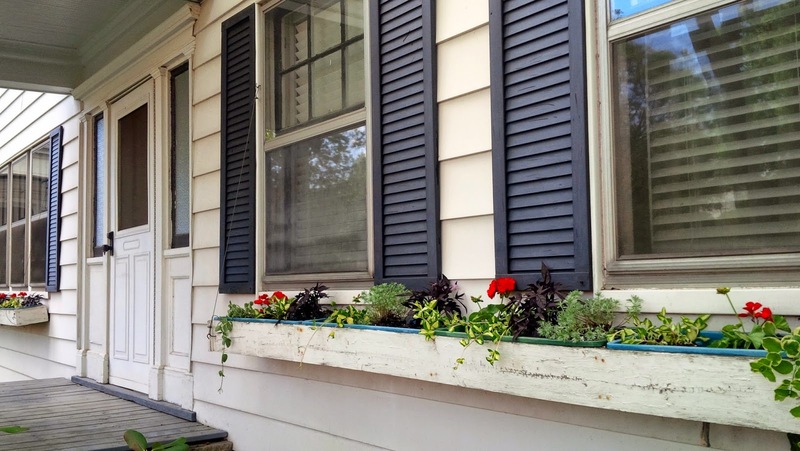 The weather was too nice to spend the day inside, so I decided to spruce up the front of the house by planting in our window boxes. 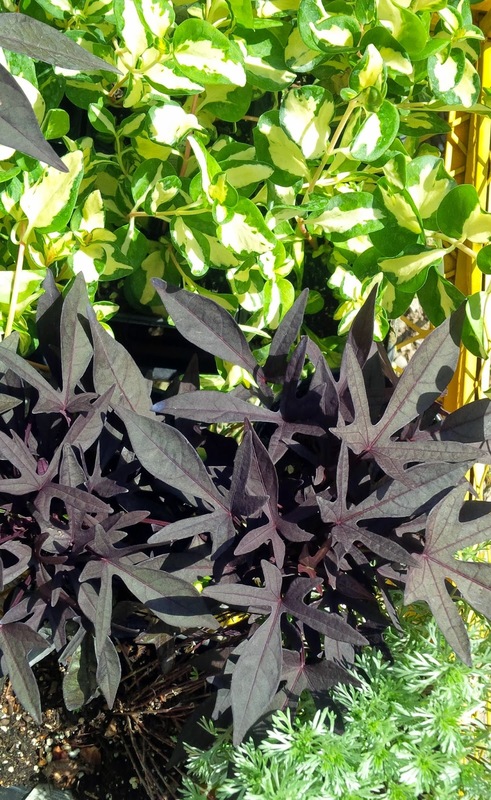 Silver Mound, Vinca Vine, Sweet Potato Vine, and Red Geraniums for a pop of color. What are you planting this year? Be creative and enjoy!